Many people feel tired throughout the day, but then have trouble falling asleep at night. If you approach your sleep schedule with the same commitment you bring to the gym, you can take better control of your daily body clock. Getting seven or more hours of sleep nightly, going to bed at the same time each night and getting up at the same time each morning can dramatically improve your quality of sleep and help you avoid fatigue during the day. 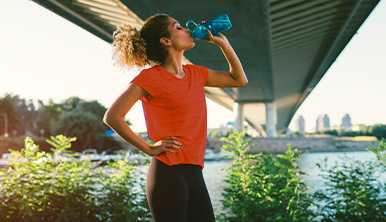 Without solid energy stores, athletes are more likely to feel tired, less energized and less focused while at the gym. 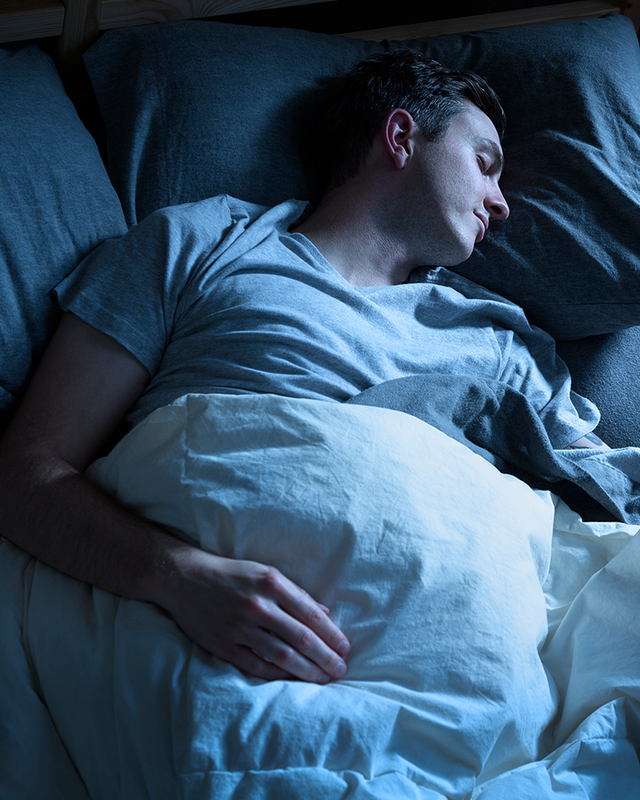 If you’re still having trouble falling asleep and staying asleep, try working on your sleep environment. Make sure your bedroom is quiet, dark and the perfect temperature—generally between 60-67 degrees Fahrenheit for optimal sleep. Avoid using your bed for activities like reading, watching TV or listening to music, so your body more naturally associates it with shuteye. In fact, watching TV as part of your pre-bedtime routine can really throw off your snooze schedule. The blue light from electronic screens—phones, laptops, tablets—can disrupt your circadian rhythm at nighttime, which has a detrimental impact on the overall quality of your sleep. If you need help supporting restful sleep, consider taking a melatonin supplement just before turning in. 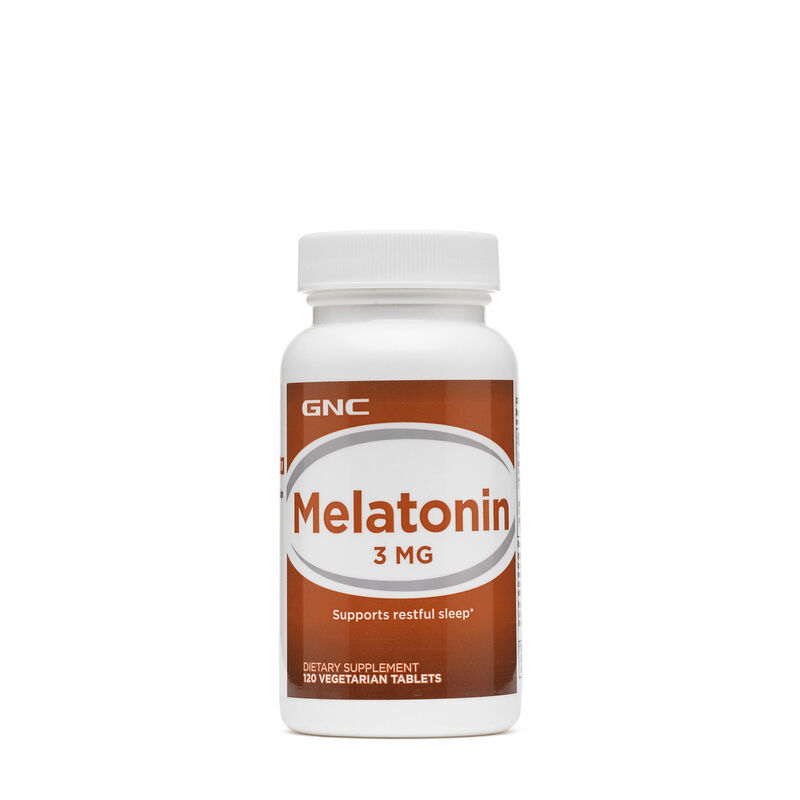 Melatonin is a hormone naturally produced by your body and released at night that directs your body’s natural sleep schedule and signals to your body that it’s time for some shuteye. 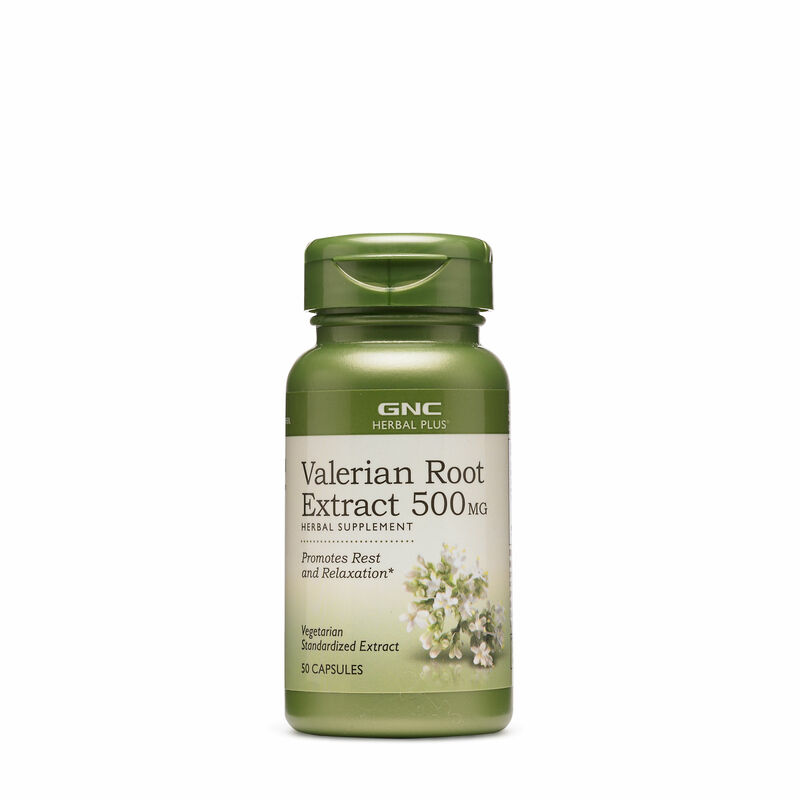 Two other natural supplement options you may want to consider are l-theanine or valerian root. L-theanine is an amino acid typically found in tea. 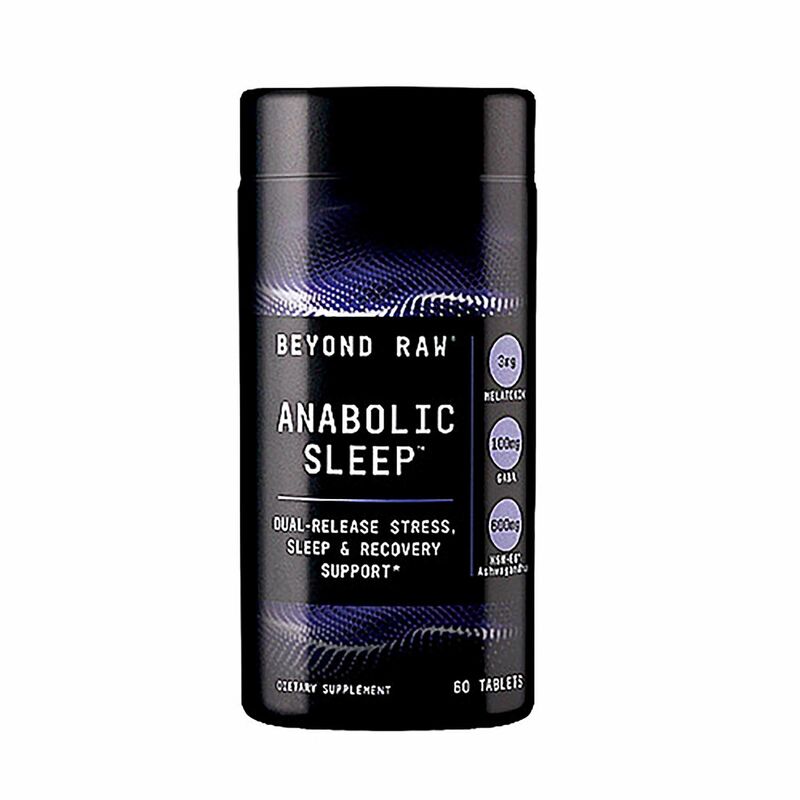 Theanine promotes a sense of relaxation, while valerian root is an herb that supports restful sleep. 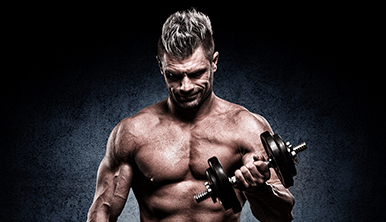 Want to get savage gains around the clock? 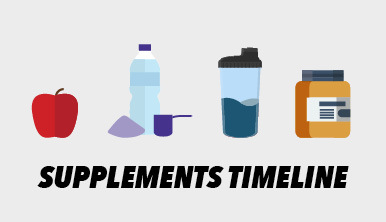 Large meals before bedtime can interfere with the quality of your slumber, but certain protein supplements will help support your muscles without making you feel like you hit the sack with a brick in your belly. Casein is a slow-digesting protein that’s best consumed just before bed. 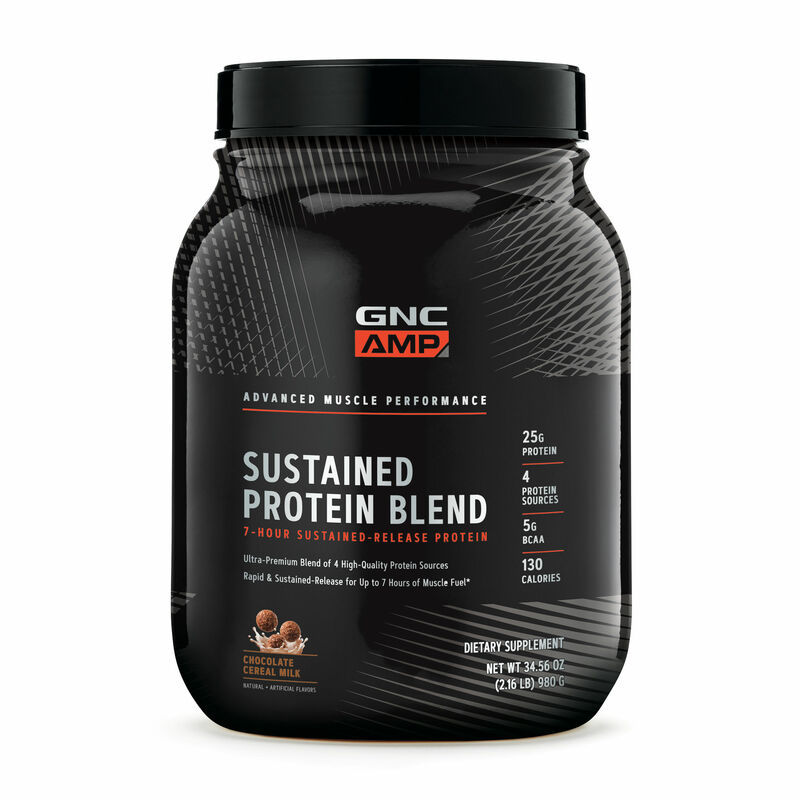 It supplies a steady, sustained release of amino acids to your muscles, which helps replenish your protein stores. 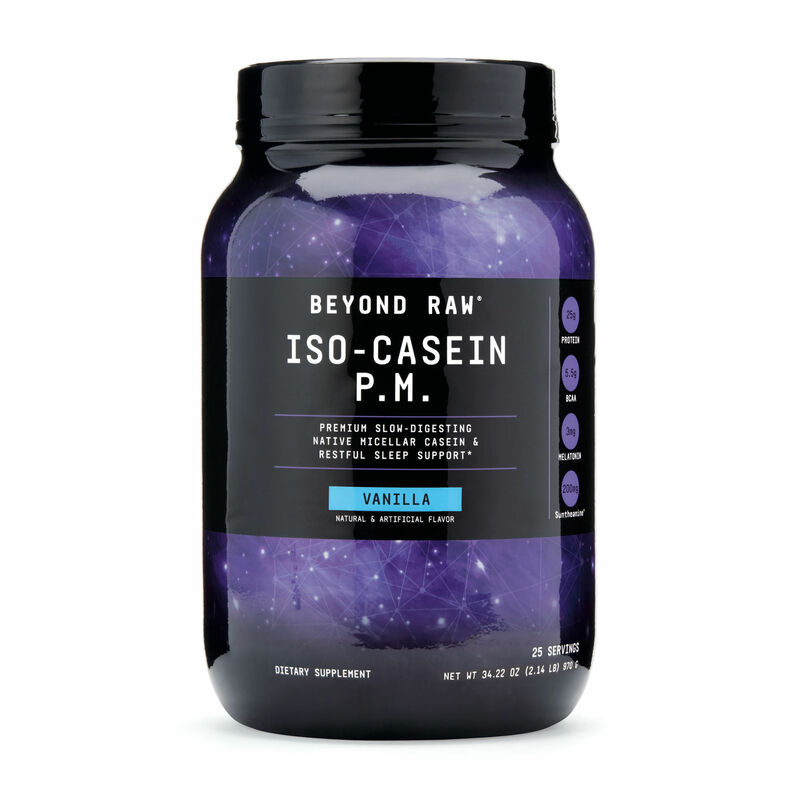 Pro tip: when taken in the evening after working out, casein can help you fuel your muscles while you sleep.